In its 2015 manifesto, the Conservative Party announced an increase of NHS spending in England by at least £8bn above inflation over the next five years. On top of this the Conservatives promised seven-day access to GPs by 2020 and same day appointments for over-75s, as well as integration of health and social care and improved access to mental health services. The big problem is that the amount the NHS is predicted to need just to stand still is more than £8bn – it’s £8bn plus efficiency savings of 2-3% per annum. And the Conservatives did not reveal where the extra funding would come coming from, which is surely crucial given their plans to eliminate the government’s budget deficit. The implication is that the extra funding for the NHS will come at the cost of social benefits and other public spending elsewhere. The idea of introducing individual charges for some services to generate revenues was also discussed during the election campaign by various members of the party, even though David Cameron dismissed this alternative at least once. Judging by the dismal picture given by a survey of NHS finance directors in England conducted by the King’s Fund think tank, the picture is bleak. The survey found that the most of these finance directors believed there was a high risk the health service would fail. A King’s Fund quarterly monitoring report also revealed that hospitals and other NHS providers have had to overspend their budgets by £800m in the past year, despite the extraordinary subsidies thrown at them. As a result of this, deteriorating hospital performance has led to waiting times for routine operations and at accident and emergency (A&E) reaching new heights. Finally, the cost-cutting strategy of freezing salaries has not been enough to accrue productivity gains – and a continuation of these strategies might just result in more nurses leaving the NHS in favour of working for agencies. This in turn would end up costing the government more due to the added cost of bringing in agency workers to fill staffing gaps. This continuation of the financial pressure on NHS hospitals and trusts seen in recent years will mean maternity and A&E departments will be under further risk of closure. Indeed, this closure phase had already started under the coalition government. There are similar funding problems with the Conservatives' plans for integrating health and social care. Local authority budgets for means-tested social care were cut by around 12% during the last administration. And even though the government gave allocated specific funds of local social care, half of this was taken from the NHS budget itself. On the issue of seven-day access to GPs, there is evidence that these doctors are already unhappy with their extended working hours and the growing number of complicated medical cases they are facing. 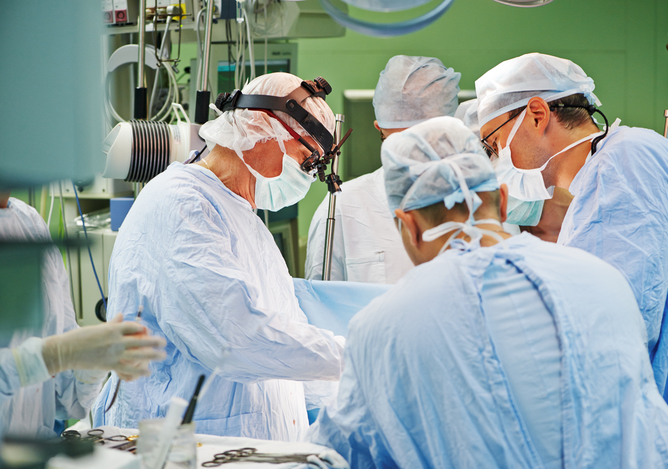 Plans to increase surgery opening times have already been critcised by doctors' groups. Another dimension of the Conservatives' plans is their declared favourable stance on subcontracting private health providers to ease the pressures on the NHS. This has proven ineffective in other countries and in the UK has led to private providers taking the easiest-to-treat patients, leaving the more difficult ones for the NHS and increasing the cost of treatment per patient. In fact, there is evidence suggesting that, in the long run, this strategy is not cost-saving. For example, the government of Spain has had to bail out failing private hospitals. I therefore expect that despite the extra £8 billion promised by the Conservatives – at the cost of other public expenses – the NHS will unfortunately continue to experience a decline in quality. This will probably include closure of key wards such as A&E and maternity, the potential introduction of payments at certain points of access, while the organisation will continue to struggle to hire and retain key medical staff. Mireia Jofre-Bonet is Professor in Economics at City University London.